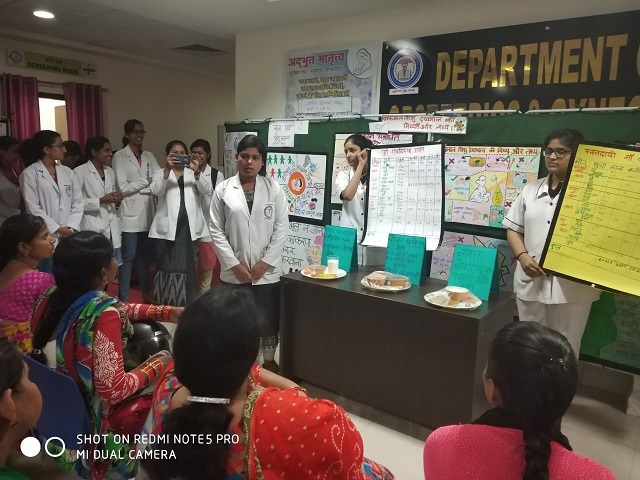 Newborn Week Celebration Report College of Nursing, AIIMS Raipur observed newborn care week between 15 November 2018-21 November 2018, with the aim of generating awareness and suggests measures to improve the health of the new born and subsequently their survival. 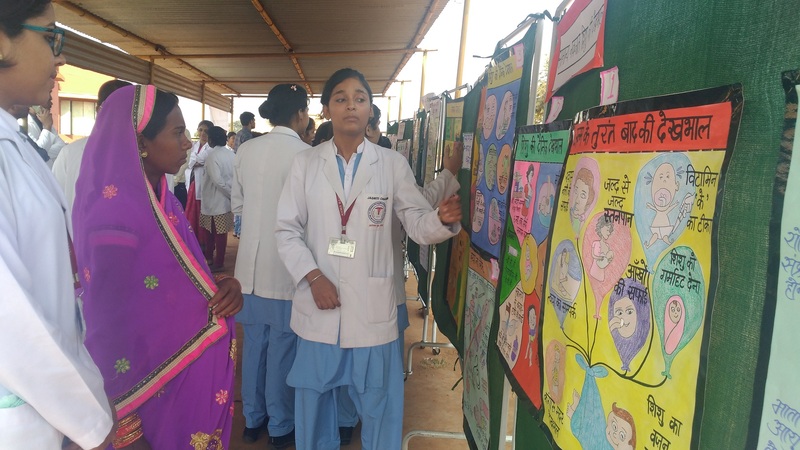 As a part of the celebrations, poster exhibition on newborn care, demonstration on proper breast feeding techniques, display of antenatal & postnatal diets, and roleplay on various aspects related to newborn care was conducted. Posters for the exhibition were prepared by students of B. Sc (Hons) Nursing third year & fourth year under the guidance of teaching faculty on the topics like care of normal newborn, preterm & low birth weight babies, common neonatal infections and management, causes & preventive strategies for preterm births, common myths and facts in newborn care etc. 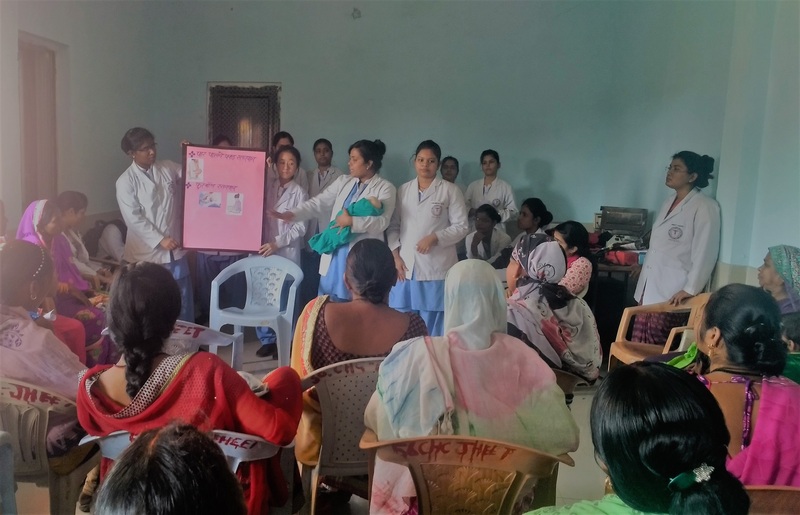 Posters covered up issues of recent importance like ongoing national programmes related to materal and child health.The programme was organized in three different areas –CHC in Jheet Village, Paediatric, obstetrics & Gynaecology OPDS, antenatal & postnatal wards of AIIMS hospital Raipur from Nov 16th-Nov 19 th respectively. 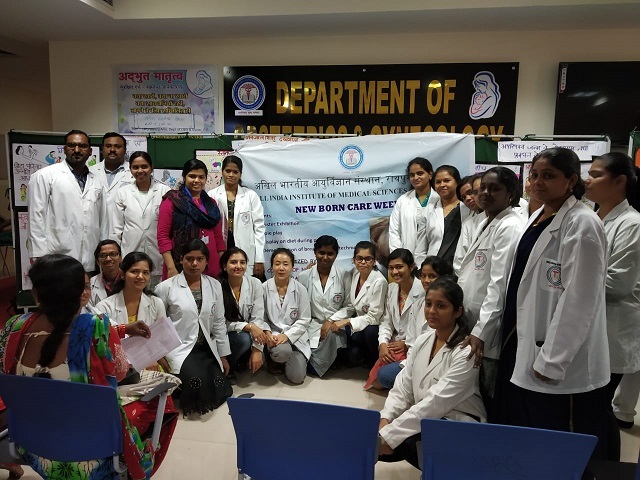 Activities succeeded in creating an awareness about newborn care. Many postnatal mother in the hospital and the community were benefitted by programme.